TOPGUN Sealcoating is a Veteran owned business, servicing West Virginia’s eastern panhandle and surrounding areas. Asphalt maintenance is about more than tools, equipment, and material; It’s about PEOPLE and TRUST. We love what we do and conduct all business with integrity and responsibility. The TOPGUN team have called the panhandle “home” for nearly 30 years. 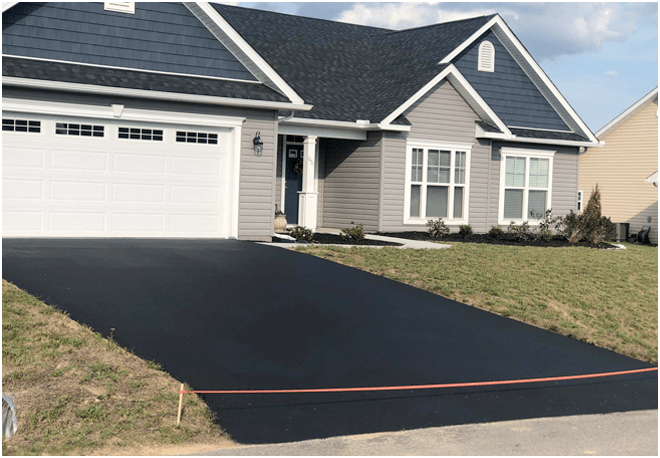 We take great pride in offering you the best customer experience, coupled with the best products, to enhance the quality of your driveway or parking lot! Attention to detail and pride in our work is very near to us as a company. We started this company with the customer in mind, as well as, offering the best product for the home owner. Our small business status allows us to be competitive and offer the quality you deserve at a fair price! TOPGUN Sealcoating looks forward to having the opportunity to earn your TRUST and deliver you the best service in the industry. TOPGUN Sealcoating treats the smallest to the largest of jobs, with great care. Our team handles all jobs as though you are friends and not just another client in need of our services. At TOPGUN Sealcoating, we offer the following quality services. Top Gun is an industry leader in sealcoating and driveway repairs. Be sure to learn more about our sealcoating services. 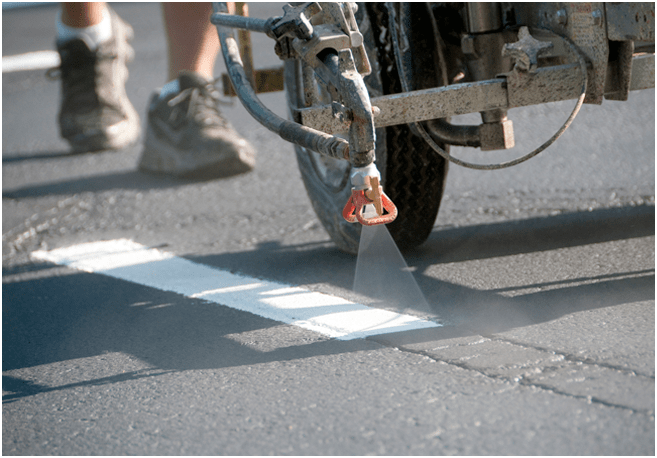 Top Gun is your one call for quality line striping, repair and sealcoating. Be sure to learn more about our line striping services. Top Gun Sealcoating is a Veteran Owned and Operated business located in Martinsburg, West Virginia. Our Military background is something we take great pride in, and instill the same values and integrity into our company. We take great pleasure in our work and providing the quality services you need for your project. 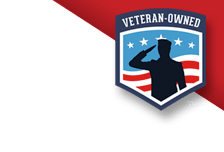 We also offer a military discount for fellow veterans. Contact us at Top Gun Sealcoating to learn more.